43 years of plastics safety and performance. 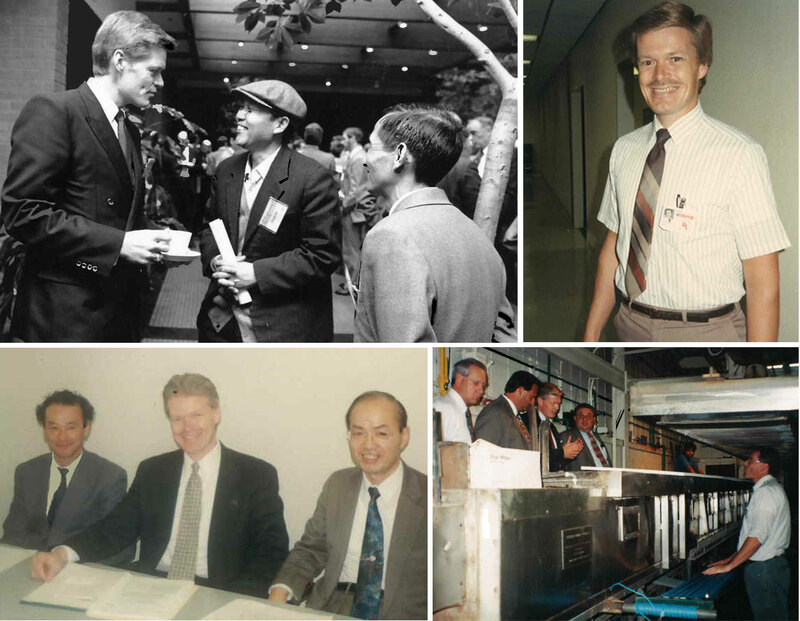 George J. Fechtmann has seen it all – and the future of plastics is looking strong. 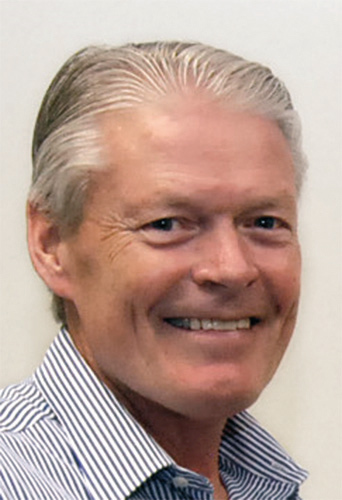 George Fechtmann currently chairs the William Henry Merrill Society – consisting of UL Corporate Fellows and Distinguished Members of Technical Staff – a select group of technical professionals recognized by both UL and other organizations as leading authorities in their fields of expertise. His field is plastics, and he’s worked for UL in that field for nearly 43 years. In his spare time, George Fechtmann likes to remodel his home. As he puts it, he’s “a do-it-yourself, hands-on kind of guy,” who enjoys combining the frontline knowledge he picks up at hardware stores with the challenge of applying that to his home. Not surprisingly, George’s professional life is not so very different. Meet George J. Fechtmann, PE. He’s UL’s Manager of Principal Engineers for UL’s Performance Materials division. His expertise is acknowledged throughout the plastics industry, and he actively uses that to advance the cause of public safety throughout the professional community. 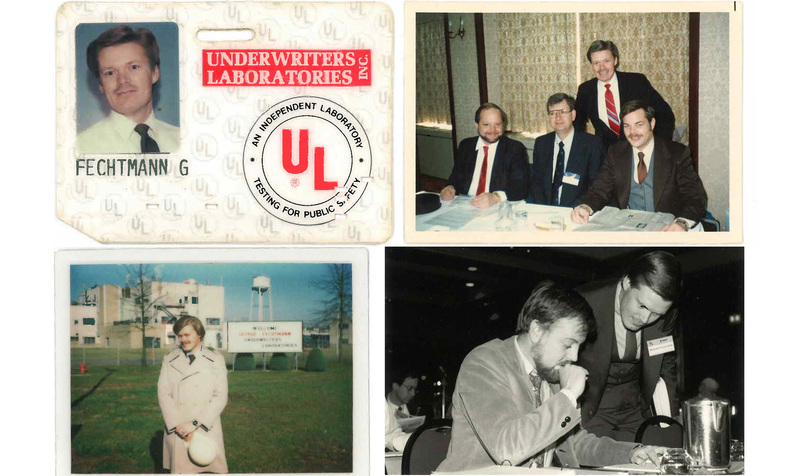 Originally educated as an electrical engineer, George went to work for UL directly after university. His first job was to test the safety of electrical power and gardening tools, home appliances, toys and even early video game consoles. In time, he moved over to the testing of TVs and audio equipment and then the components inside the end products – plastic materials, printed wiring boards, insulation systems, tape, tubing and sleeving – using his knowledge of the end products to better assess the safety of the plastics and other components. What is it like to work at UL? Over the years, George has moved around within UL, from consumer electronics, and restricted substances compliance to business development. But whatever his job, “I always kept my fingers in the pie with plastics,” he says. One of his many jobs involved the expansion of the UL Yellow Card, originally a service for salesmen, who would take the little yellow printed cards with them to show to potential customers. Even today, George says, some companies request the printed cards! But most companies instead take advantage of the free online UL iQ™ database. What unique service does the UL Yellow Card offer? UL first began to investigate the combustibility of synthetic polymers in the 1940s. The first Yellow Cards measured 3x5 inches (7.62x12.7 cm), and were printed on yellow paper by the same printer as the Chicago yellow pages. They recorded all components certified under UL’s Component Recognition Program, including plastics, switches and other devices intended for use in finished products. 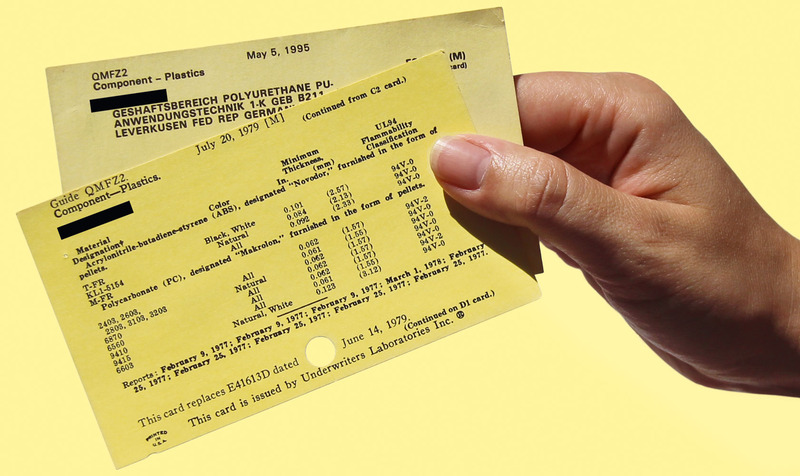 By the late 1960s, the Yellow Card also included the UL 94 Flame Rating, the material grade designation, and the manufacturer’s name. Things have clearly changed in the plastics industry over 43 years. For George, the biggest change has been the development of new types of plastics: engineering resins with high mechanical strength that can withstand elevated temperatures, carbon-reinforced plastic, liquid crystal polymers, new polyamide material, new epoxies… These new performance materials have dramatically increased their potential applications, and have meanwhile replaced other materials – notably metal – in all product categories. What distinguishes UL from its competitors?